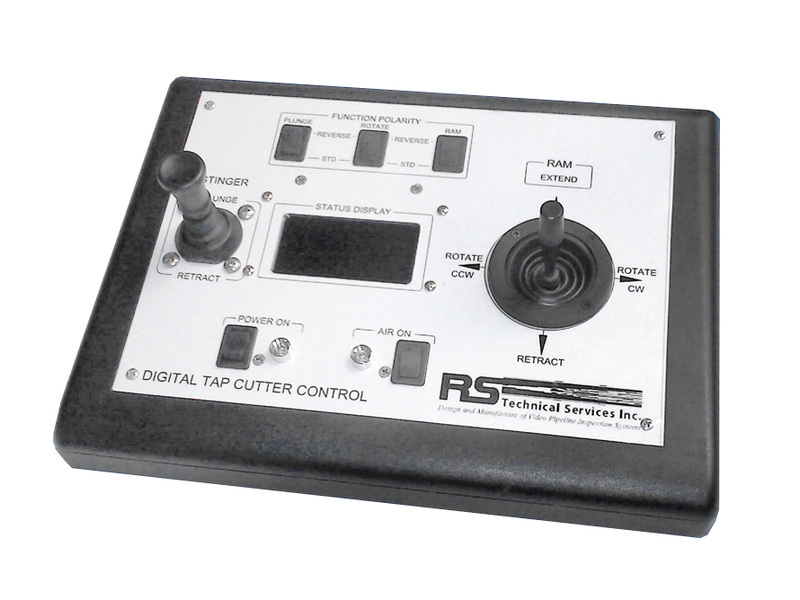 Our Lateral Reinstatement Cutter (Tap Cutter) Controller gives you complete control over up to ten different functions. This single-conductor tap cutter module is compatible with all Subsite single-conductor mainline systems and operates multi-conductor cutters or other robotics to meet your specific on-the-job needs. Control and monitor up to 10 different functions. Programmable current limits to the motors to protect them from being damaged. On-screen status display of settings, test modes and equipment operations.